Tax season is upon us and if you haven’t done so already, it’s time to gather up all your documents and receipts from the past year and get organized so you can maximize your tax return. Since I’m a blogger, I’ve began preparing any expenses I may have occurred from my blog last year and deduct them on my taxes. These are some “possible” tax deductions bloggers can use when filing their taxes. This is by no means a complete list of tax deductions. If I think of any more I’ll add them to the list. 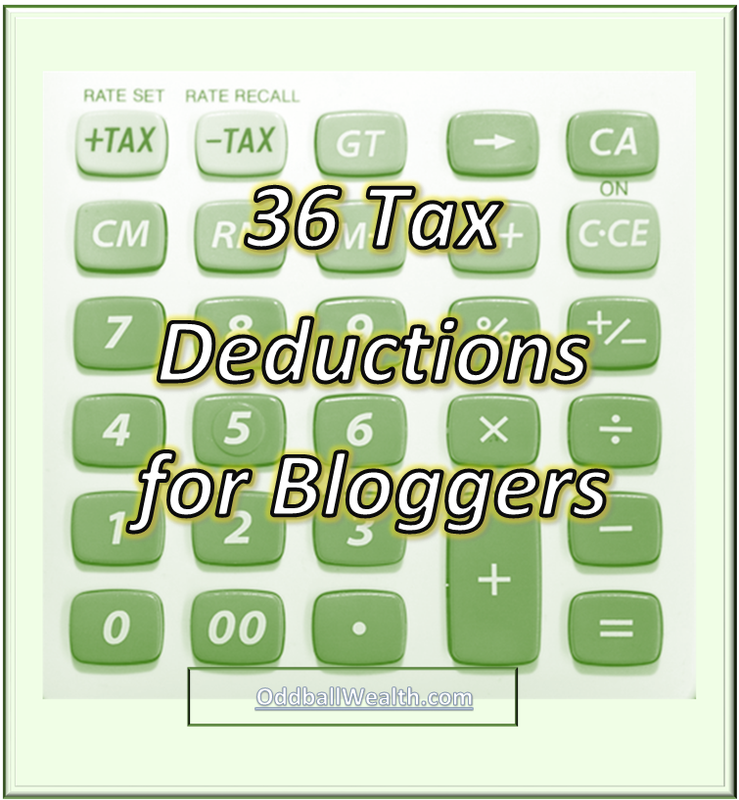 If you know of any tax deductions bloggers can take that are not already listed, let us know! If you want to start you’re own blog, it’s simple to do! I’ve created multiple articles on how to create a blog and starting a blogging business! My friends at blogging.org also have a great detailed guide called How to Make Money Blogging: From Start to Business… you can check out!